Details of all of these rides can be found on the Calendar. All clickable links are in italics. There’s a ride suitable for everyone this Easter weekend! 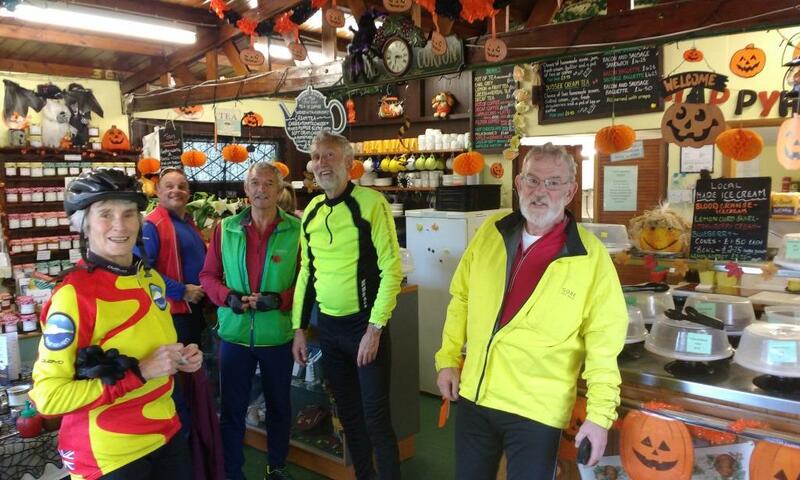 The weekend begins on Thursday evening at 19:00 with the pub ride. 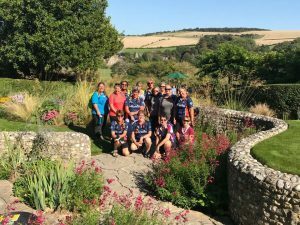 This week it’s the Cuckmere Inn, via Bo-Peep, Alfriston and Littlington. Giving a shorter return journey to the White Lion afterwards! 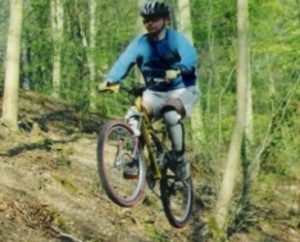 Open to anyone wanting to gain single track/trail experience as well as anyone who enjoys single track/trail riding. 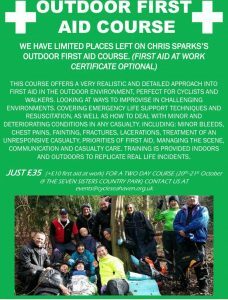 There will likely be mixed abilities, so for people who are experienced they can ride ahead and wait at end of trails whilst the less experienced will be led by me to gain skills, speed and confidence. From 14:00 to 16:00 there’s the first Family Forest Ride of the season, kicking off with the East Egg Hunt! 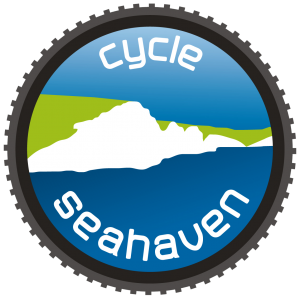 Registration is essential for this ride, please click the link above for more information. The event is free however, you will need to pay for parking if you drive to the start point. 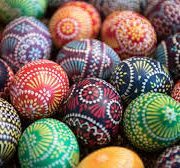 We will meet at the first forest car park at 2:00 pm and take the family route around the forest, stopping half way round for an egg hunt in the field. Registration is required if you are going to attend as we need to know the number of riders and children in advance. 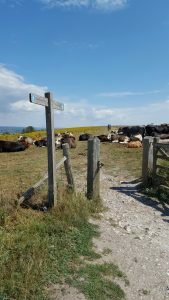 Sunday has a 3D touring ride climbing up Ditchling Beacon, a 2B MTB Funday ride into the forest and an Intermediate/Sportive ride to Hassocks via the Coast. They all meet at 08:30 at the Martello Tower in Seaford. Monday has a 45 mile MTB ride being planned. It’s apparently all ‘local’ so will have drop-out points along the route for those that can’t, for whatever reason, complete the whole ride. Keep an eye on the calendar for more details! 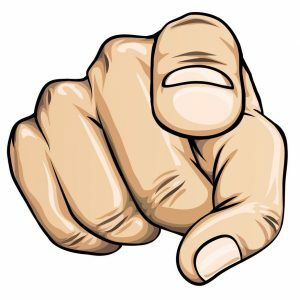 Not a member, but fancy joining in? * If it’s for the Family Forest Ride, click here. What an abundance of choices we have on the ride calendar for this weekend! 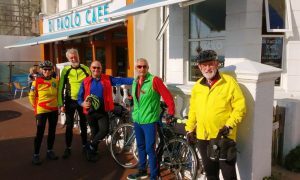 Starting with an 09:30 Touring ride to Bexhill led by Clive on Thursday morning, graded at 3C and concluding with a ride beginning at 10:30 on Sunday morning finishing with a (non-compulsory!) Sunday Lunch led by Gray, graded at 3B. I’m sure that’s the ride grading, not the lunch. 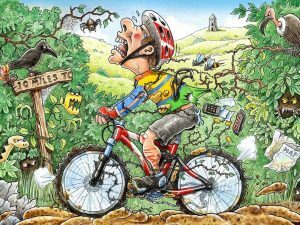 Our esteemed Chairman is leading the pub ride this Thursday, a great intro to those new to the club, to riding, or those that have just got a bit out of sorts over Christmas with the amount of food consumed! A gentle ride, graded at 1A to the Hope Inn in Newhaven. All are welcome and no stragglers will be left behind – in either direction. 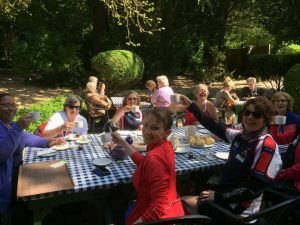 The Ladies Ride on Saturday, led by Sarah & Kate is the first of this year and again, a gentle welcome into 2019. Finishing with the obligatory coffee, cake at cackle and the Lighthouse Cafe in Seaford. 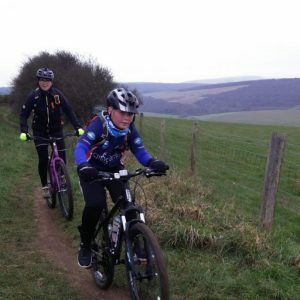 Sunday has no less than four rides going out in the morning, the first two at 08:30 being the Funday ride led by Roy to Alfriston and ending up at The View for refreshments, and the 3B MTB ride to Rottingdean, led by Paul, Mike and Sarah. 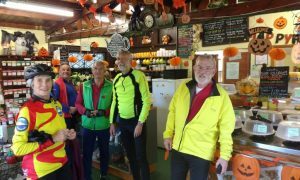 At 09:00 there’s a Touring ride to Cinders Cafe at Isfield graded as 3B led by Clive, and 10:30 sees Gray’s Lunch ride set off. All rides are posted on the calendar – please check each one for the starting point as they all differ. As always, lights and helmets are compulsory. We hope to catch you on at least one of the rides!